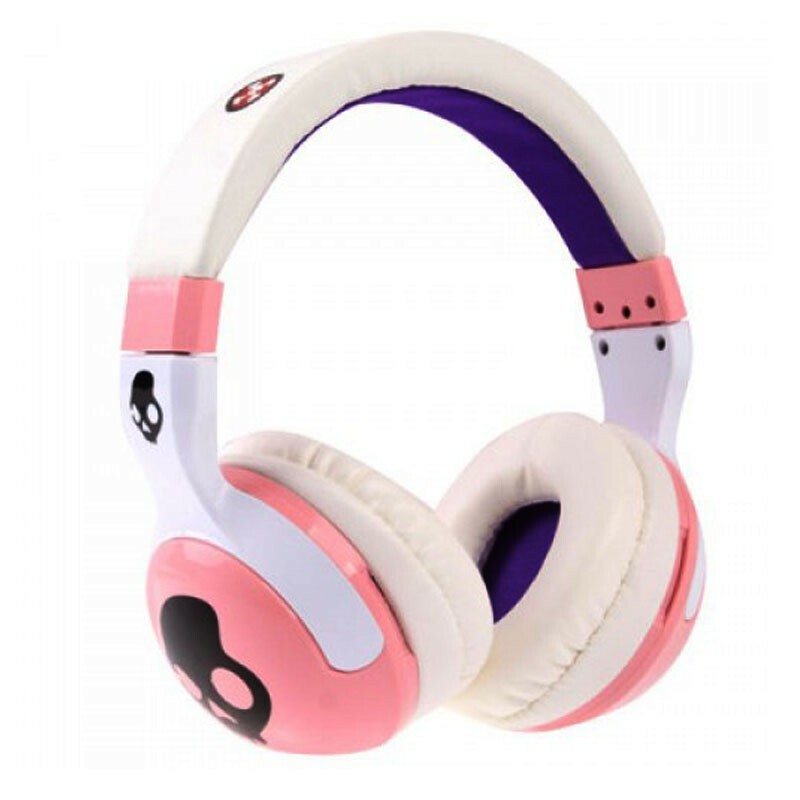 Skull Candy Hash Replica Headphones • Series : Paul Frank, • Color : Pink, The Headband Is Adjustable To Fit Virtually Any Head Size And Padded For Comfort. The Heat-Styled Headphones Deliver Booming Bass The Parabolic Ear Cups Help To Boost Sound, While The Thick Leather-Touch Ear Cushions Provide Comfort And Noise Isolation. Powerful 50mm Drivers For Rich Sound. Soft Leather-Touch Ear Pillows.